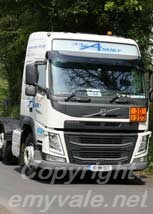 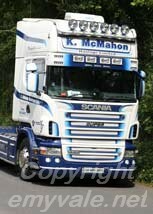 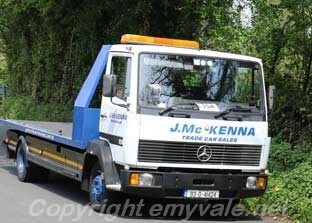 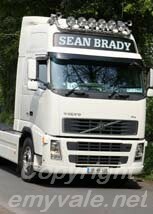 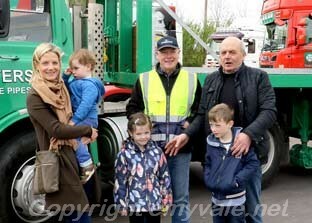 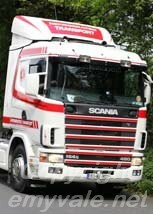 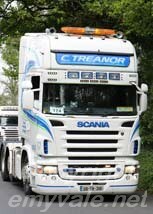 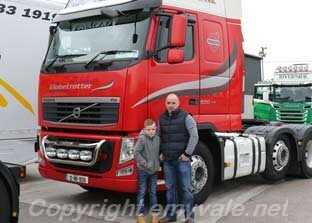 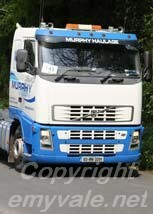 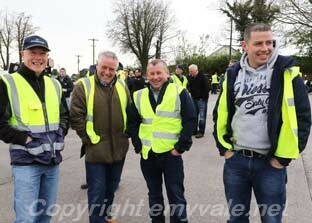 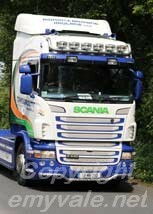 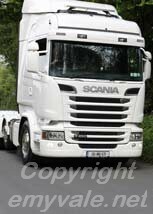 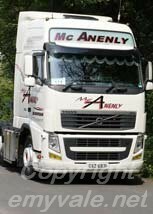 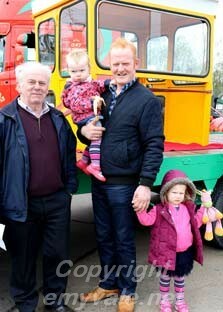 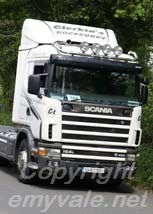 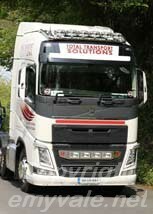 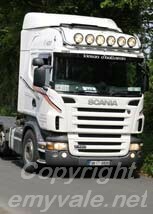 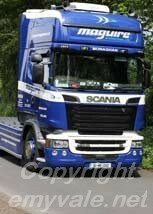 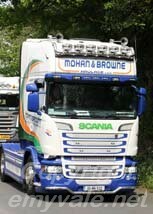 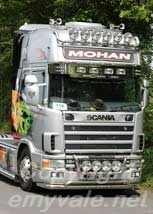 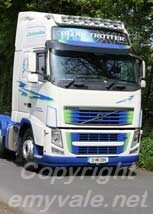 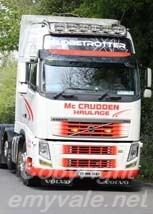 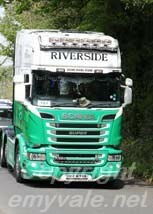 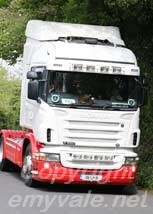 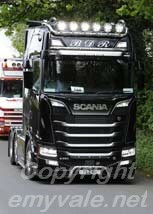 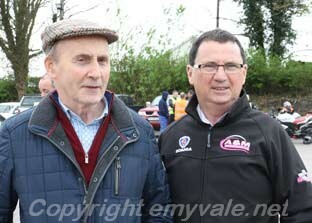 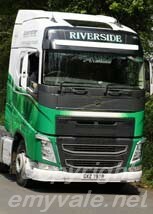 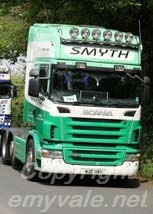 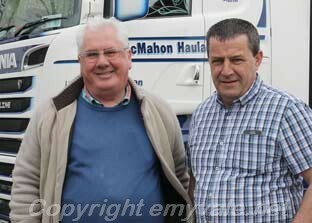 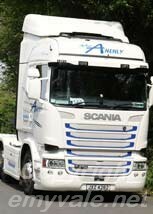 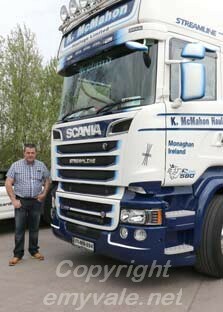 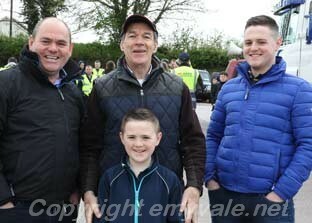 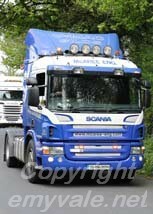 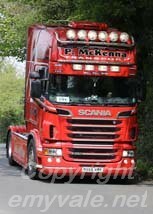 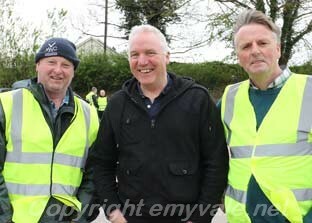 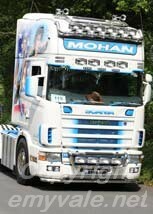 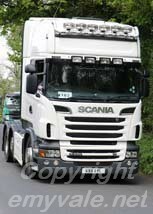 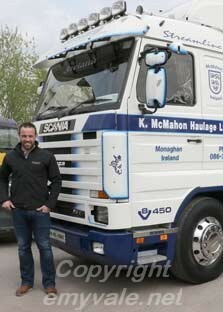 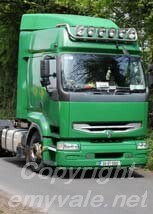 Paul McKenna and his friends organised a very successful Truck Run on Sunday, April 30th in aid of Monaghan Cancer Treatment Support. 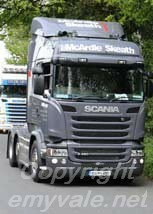 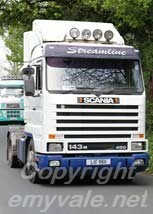 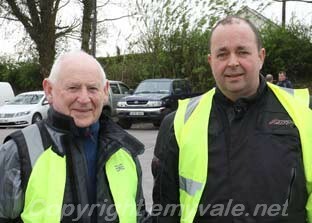 Starting point was McAnenly's Forecourt and the route took the convoy from there to Bragan Cross, to Tydavnet, to Scotstown, to Ballinode, to Monaghan Town, to Castleshane, to Silverstream, to Coolshannagh Roundabout and back to base. 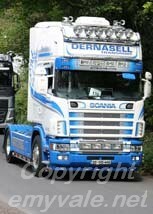 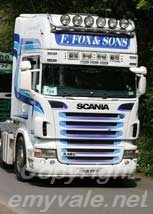 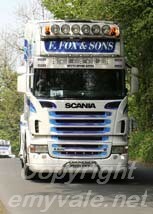 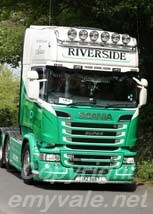 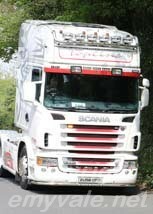 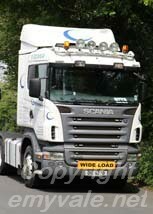 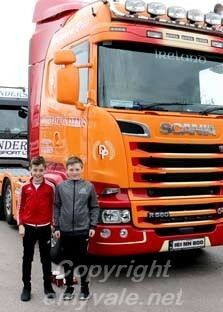 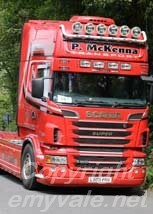 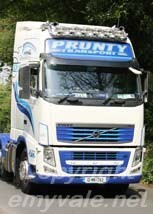 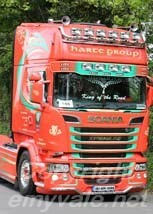 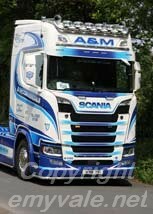 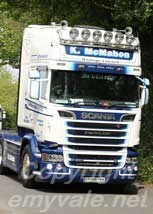 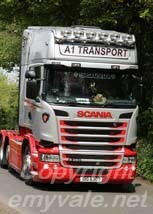 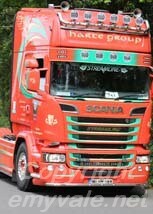 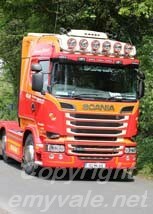 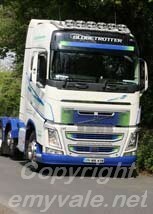 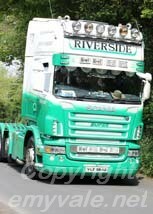 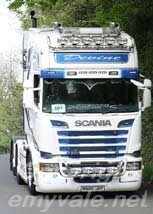 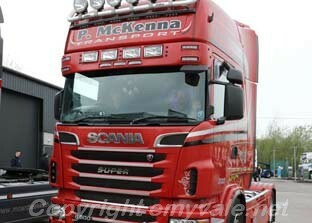 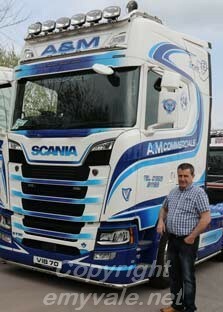 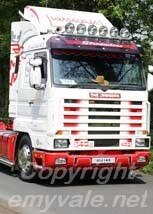 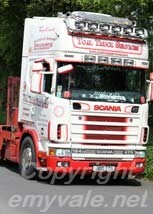 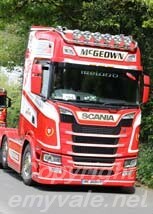 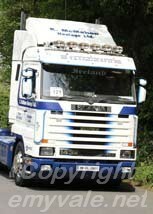 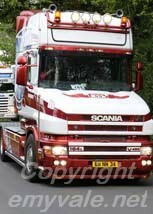 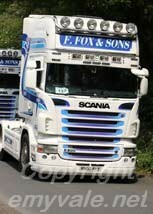 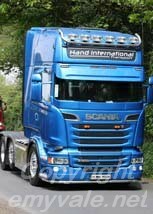 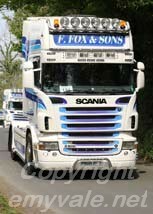 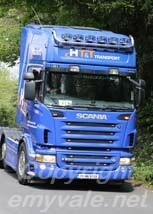 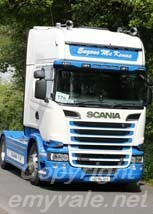 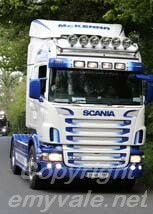 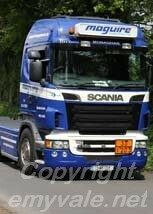 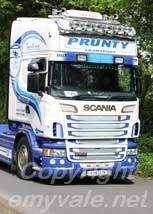 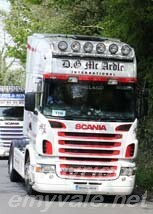 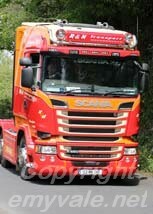 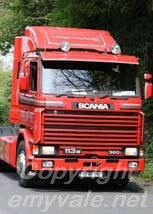 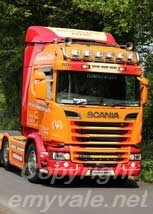 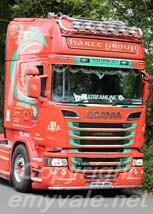 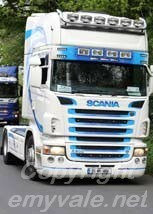 It was a spectacular sight to see about 100 Trucks of all description, size and age make their way round the circuit. 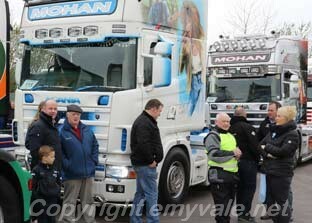 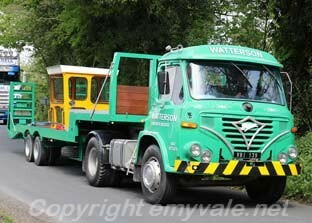 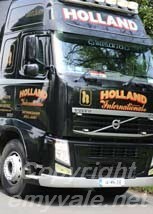 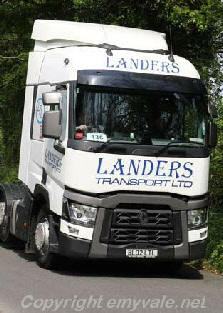 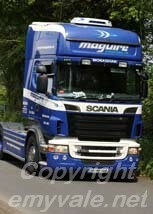 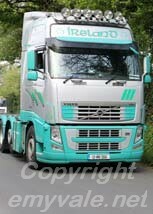 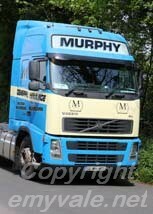 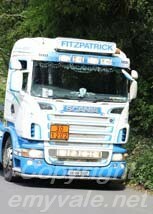 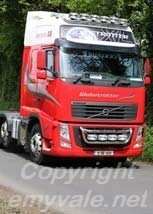 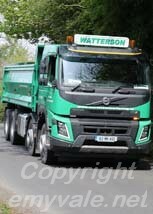 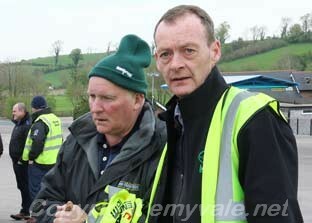 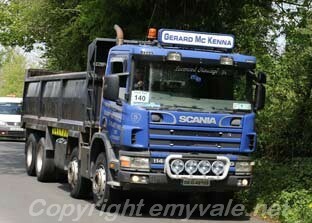 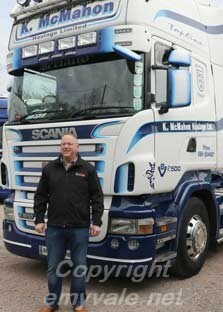 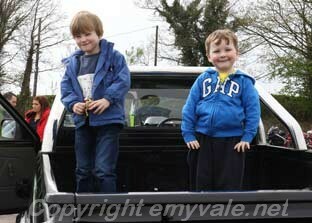 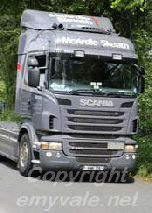 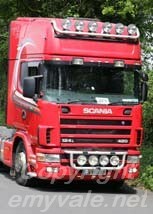 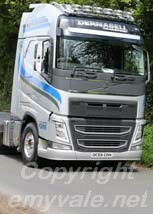 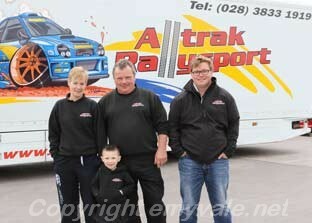 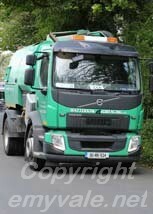 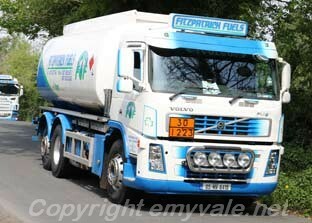 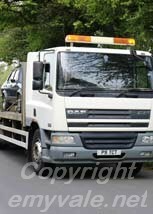 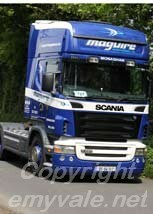 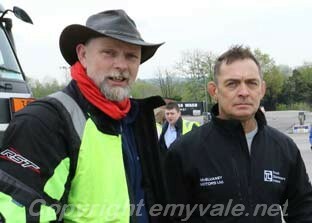 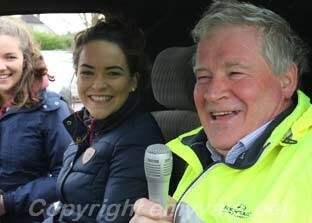 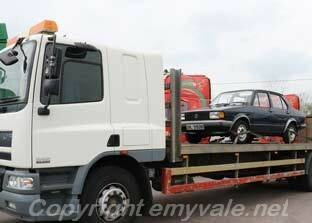 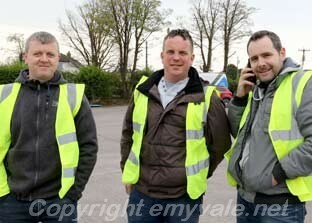 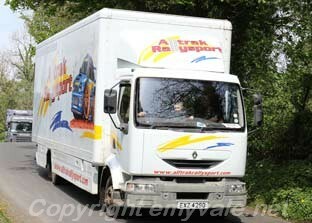 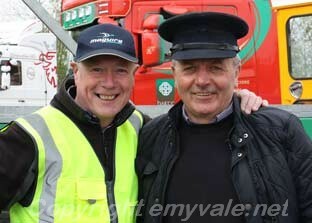 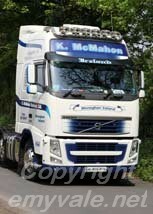 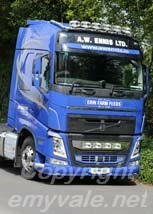 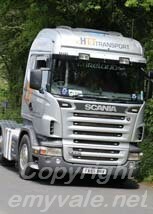 Well done to the organisers, the participants, the marshals and the companies and individuals who entered the trucks.